Our company’s name is “Yimian”, the spelling of “一面”, which means “one side” in Chinese. 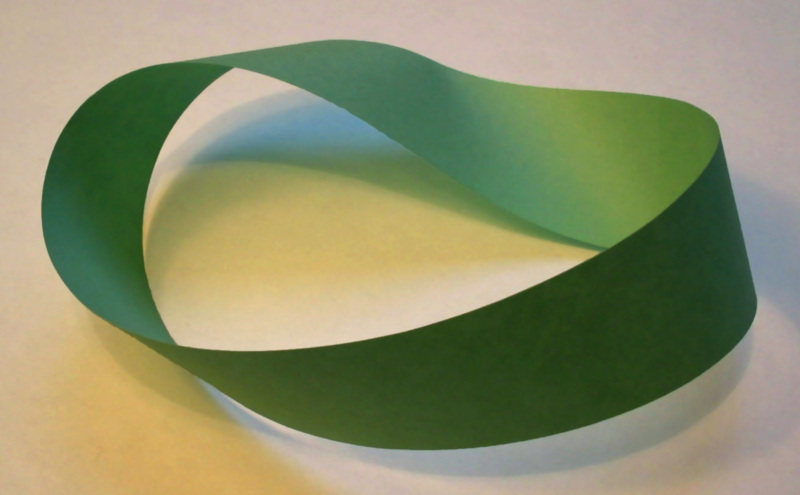 It takes its origin in the Möbius strip, a surface with only one side and only one boundary. Just like the strip, data and reality seem to have a boundary, but they actually form one seamless side. English-speaking friends usually ask us how to pronounce “Yimian” correctly. It’s easy. Just say “Yimi-Anne”, you would sound like a Chinese speaker. Try it! © Shenzhen Yimian Network Technology Co., Ltd.